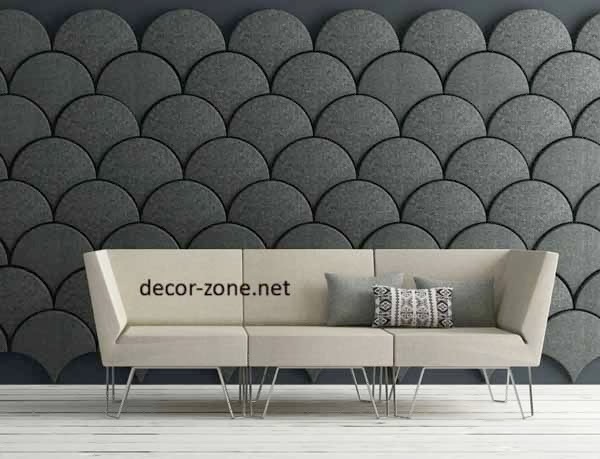 Desire to improve the sound insulation in the room, and at the same time encourages people to insulate the wall. 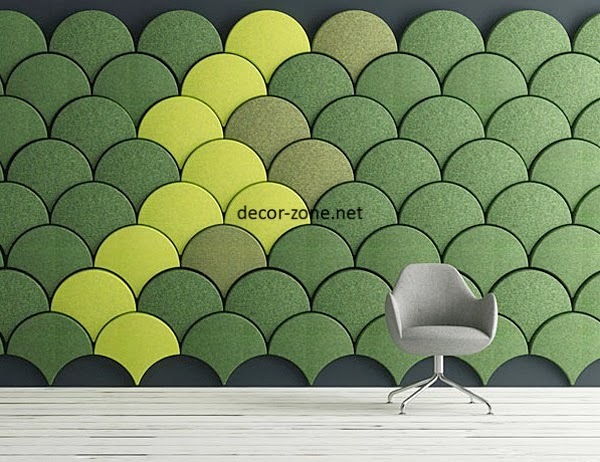 Company Stone Designs has developed a stylish sound absorption system consisting of separate panels in the form of Japanese ginkgo leaves, which can be assembled as a mosaic. Ginkgo system - it really is an attractive sound-absorbing solution that combines Japanese tradition with modern European aesthetics. 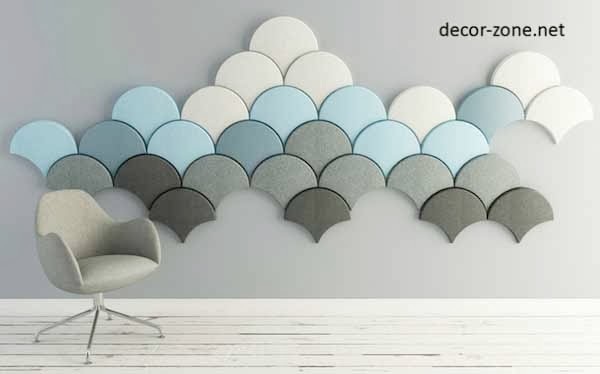 Simple, distinctive ornament brings to the interior natural touch, and there is a large number of available colors of polyester wall panels to adapt the "pattern" to any interior. A simple color change even in the same interior provides an opportunity not only making repairs, it change the overall mood and significantly improve the impression of the room. Also that it's not just decorative solution, it's a great opportunity to echo and noise reduction. Yes, this project once again confirms how the European designers are affected by the eastern culture. For example, we recently wrote about the American shipbuilders who built the cabin in the woods , building on the ideas of traditional Japanese architecture.